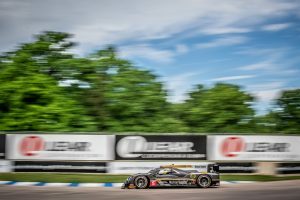 Detroit, Mich. (2 June 2018) Mustang Sampling Racing took a sixth place finish in Saturday’s Chevrolet Grand Prix of Detroit as drivers Filipe Albuquerque (PRT) and João Barbosa (PRT) shared the No. 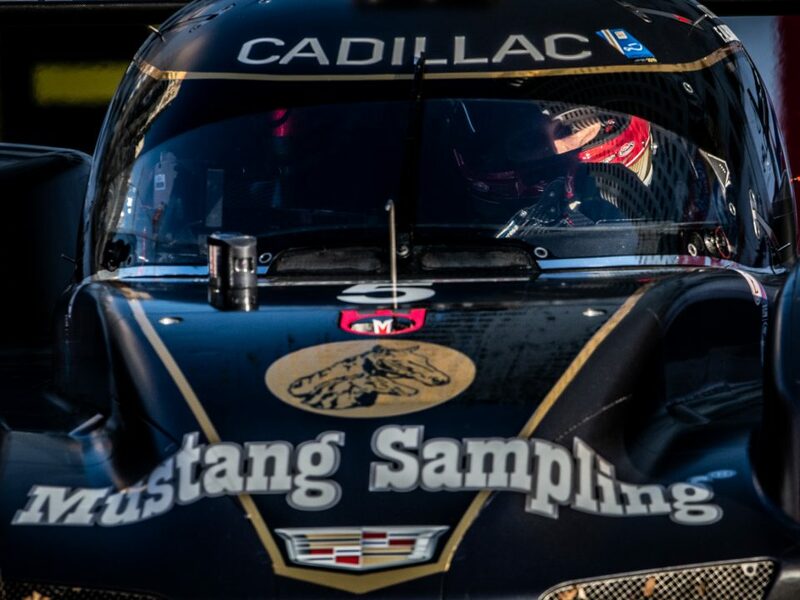 5 Mustang Sampling Cadillac DPi-V.R for round five of the 2018 IMSA WeatherTech SportsCar Championship. 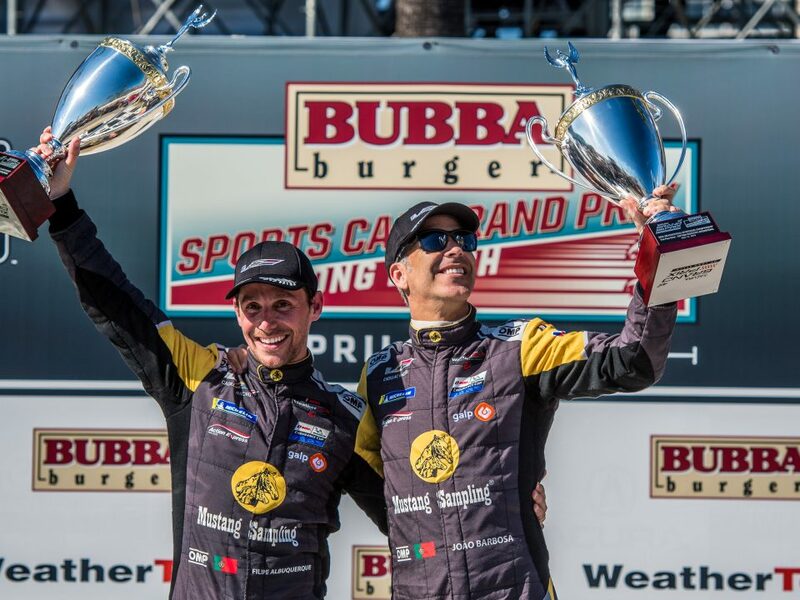 It was a competitive outing for the Rolex 24 at Daytona-winning squad, with Barbosa leading 20 laps of the 100-minute event before taking to the pit lane for a lap 33 stop for fuel and a driver change to Albuquerque. 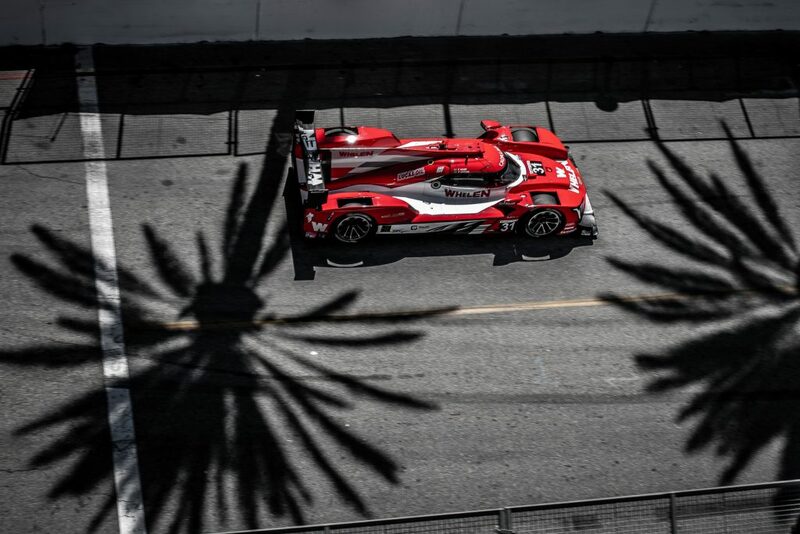 Making his Detroit debut, Albuquerque returned to the fray in 12th but moved ahead to race in the top five for more than 20 laps. 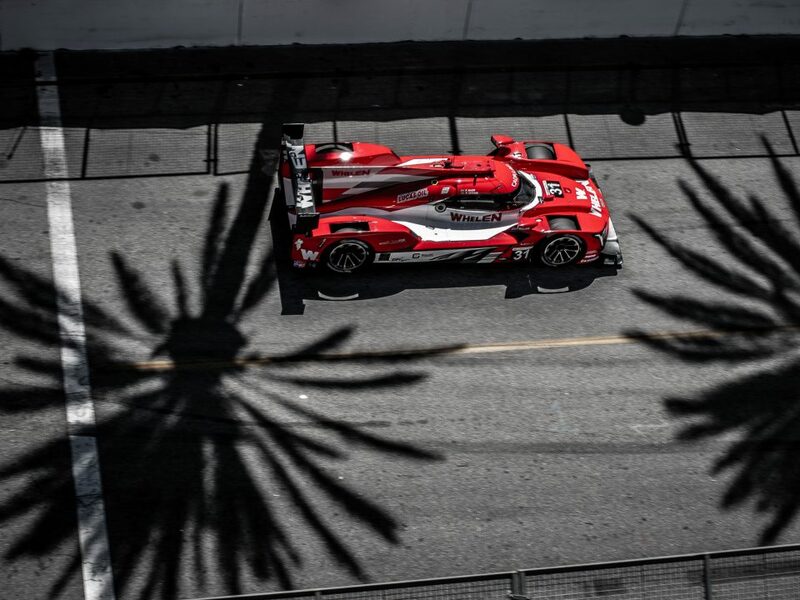 But with a full green flag run to the finish, the Portuguese pilot had to keep an equal eye on his lap times as well as the fuel gauge as he managed to come home sixth at the checkered flag. 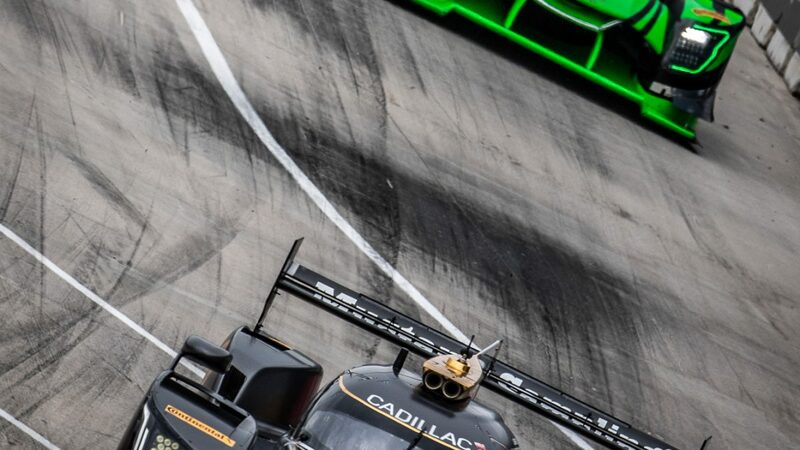 The next race on the IMSA WeatherTech SportsCar Championship will be the Sahlen’s Six Hour at Watkins Glen International on July 1. 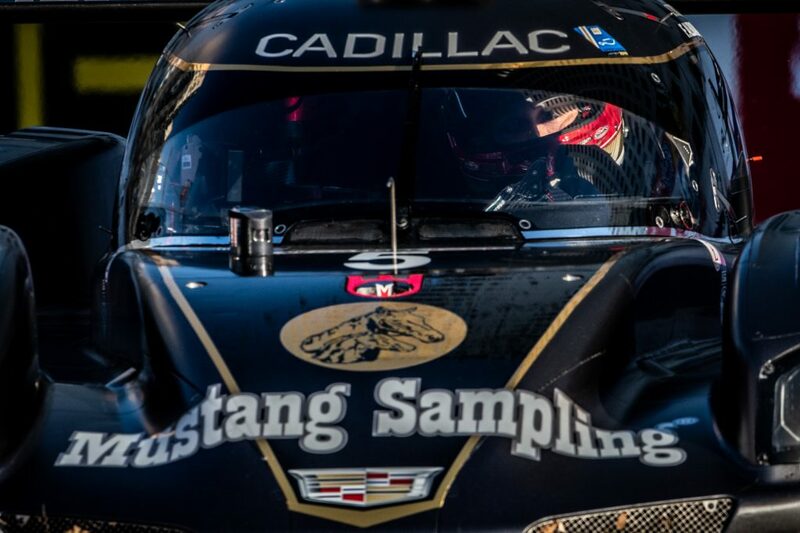 The team will look to score a third consecutive victory at the Upstate New York track.